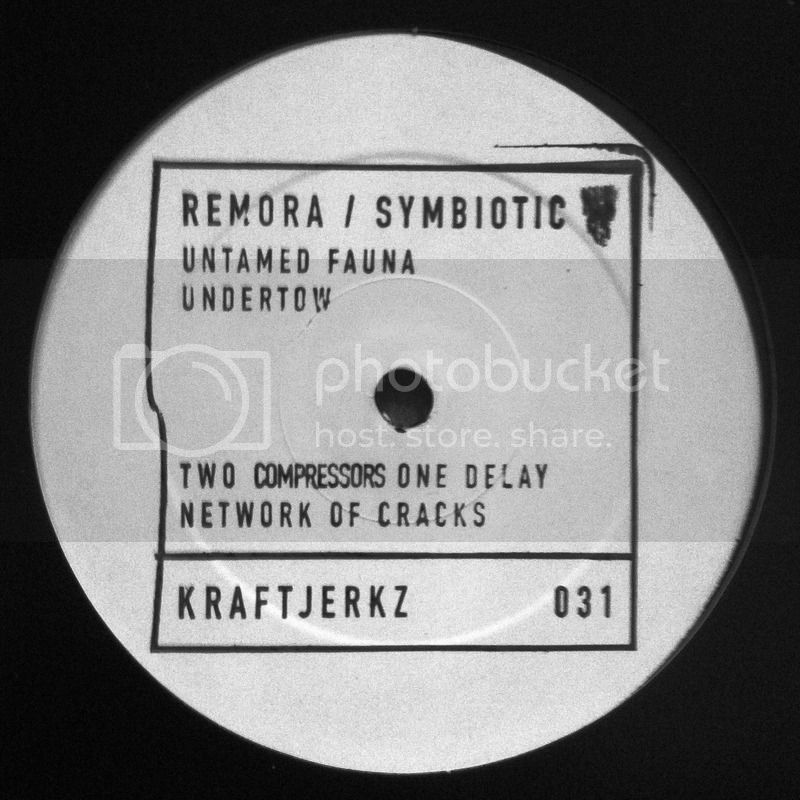 Remora, an alias of Maroje T, one of the main forces in New York Electro, returns to Kraftjerkz with raw, distorted drums, deep filters, and a profound mood adapted to the dance floor. this is the correct link to buy it. rave review from Electric Kingdom Magazine.